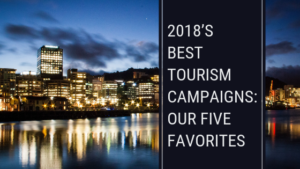 There's nothing like working with travel and tourism giants Southwest Airlines and Disney to put real-world, "icing on the cake" experience on top of an education in journalism and public relations. 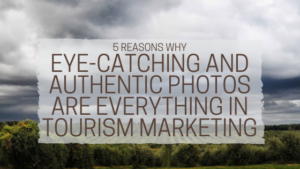 Sarah had -- and continues to have --a passion for PR, writing and storytelling. And because she worked with the best in the business in media relations, she knows just how to cultivate relationships with journalists full of mutual respect and benefit. Travel to places like Nicaragua on a medical mission honed her adventurous spirit. Sarah joined BTI in 2013, bringing a fresh perspective, creativity and attention to detail to every client project she works on. A highly talented writer, she becomes the "voice" of many diverse clients for their stories and blogs -- no easy trick. It takes tremendous imagination to write about winter attractions when it's eighty degrees and summer outside. Or to write as the "voice" of a season. There's also the constant need to come up with new angles and pitch stories for clients, and Sarah hits the mark each time. She also finds, researches and implements new media. 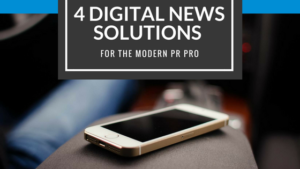 All this to help get our clients great exposure and effectively connect with their target audiences. The strong, smart, powerful women she works with. Creative challenges. Collaborating. Writing. 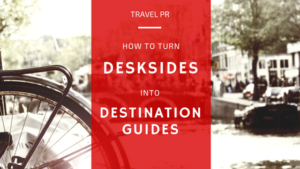 Working with travel writers. Scoring media hits for clients. Being involved with PRSA (Rochester) and the PRISM Awards. Theatre and musicals. Skiing, snowmobiling, and hiking. Dystopian fiction. Seafood. Travel. Trying new and unusual foods (like fried crickets. Seriously.). "Pitching story ideas is about knowing who you're talking to -- knowing your client's audience and finding compelling subjects." 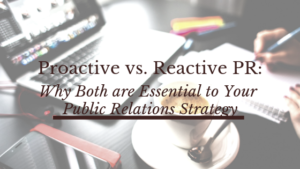 A good public relations strategy brings a mix of many different tactics to the table – pitching, active outreach, hosting media and FAMs, attendance at media shows, desksides, and more. It’s often the perception that once the contract is signed, the client’s job is over, and the agency’s job begins. 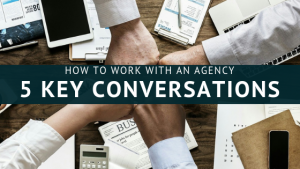 But clients should be asking at least five things from their agency partners … Make sure to have these 5 key conversations as you begin to work with an agency.